It’s happened to all SEO companies: they’re tootling along with client work, doing all the correct monitoring and managing and maintenance, when they discover that some rather important links that they thought they could count on have vanished. Links disappear all the time; guest posts get taken down, websites are redeveloped, errors creep into pages, and algorithm updates cause major panic and webmasters go to great lengths to clean up their sites. The question is how you can avoid a client crash when this happens. And he answers, as any self-respecting SEO would: don’t put all your eggs in one basket. Clients and search engines like it when links come from a variety of unique domains. This is why, for years, SEOs have made it their mission to diversify their link building tactics. Don’t rely solely on social media avenues; don’t rely solely on guest posts; don’t rely solely on link bait. 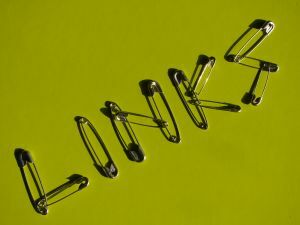 Variety is the spice of life and sometimes, and when it comes to link building, it can also be your lifeline.